Af te halen in winkel. Op afspraak. Gimber is the answer to your traditional event frustrations. Only alcohol, sugar overloaded lemonades, or just flat water… you get it. Dimitri, or Gimberman, got it too. As he couldn’t find an alternative, he created one. 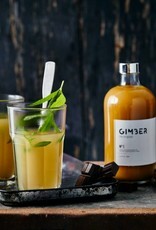 But instead of making a limonade with a taste of ginger, he made a concentrate stuffed with organic peruvian ginger, lemons and other subtle, herbs, spice and gems that takes your taste buds for a tango. 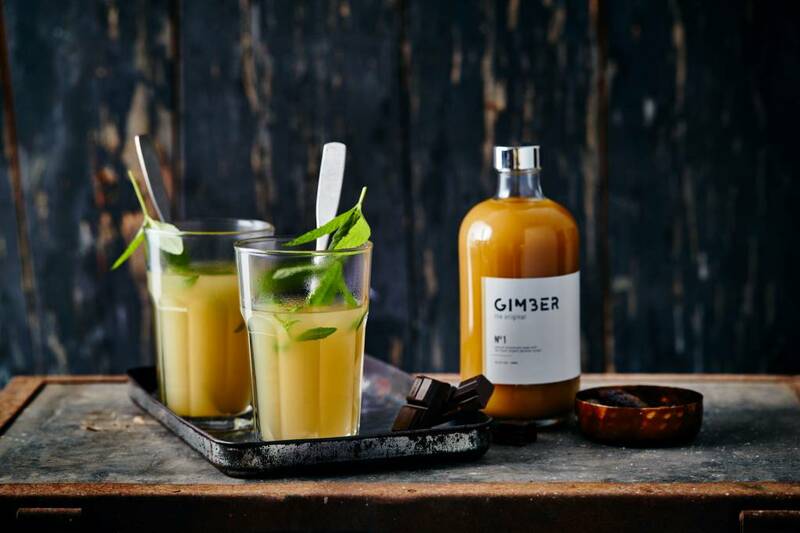 Made with the best organic ginger from Peru and some family-powered production line.